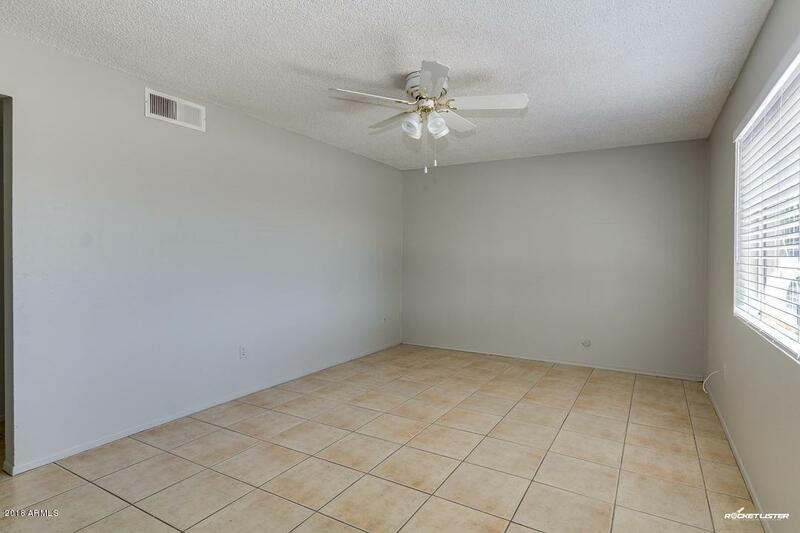 You will love this 3 bed, 1.5 bath property located in Glendale that is now on the market! 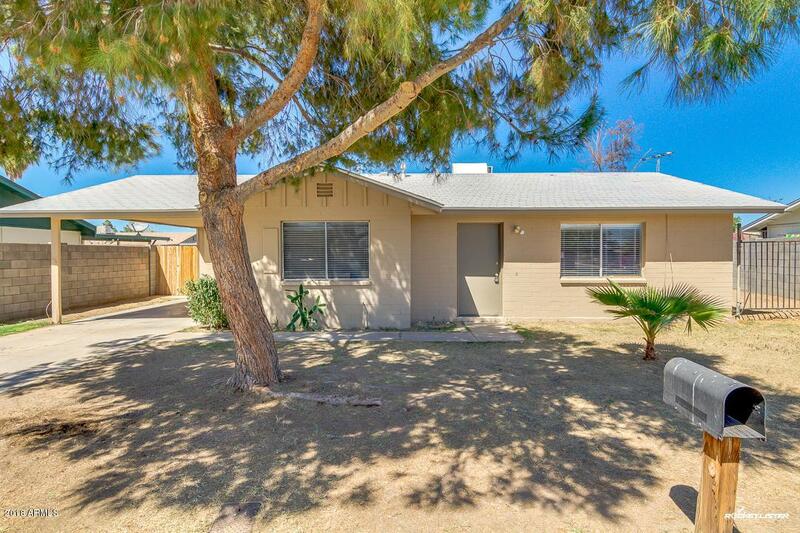 Be greeted to this cozy home with new exterior paint, desert landscaping and a full grown tree that provides lots of shade for after work relaxation and gathering with family & friends. 1 covered carport parking space with storage shed and additional driveway parking, newer RV gate, side gate and roof. 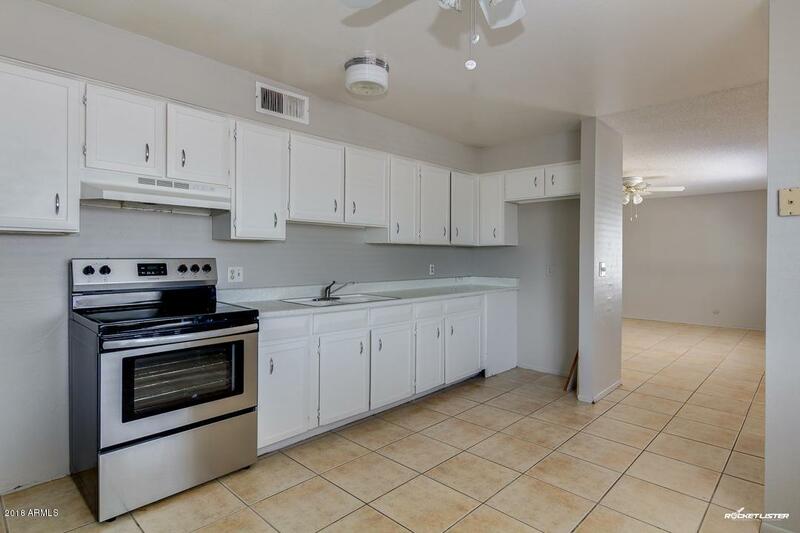 Once inside you'll love the new neutral interior paint, new Faux wood blinds throughout, newer water heater, dining and living areas, and an elegant kitchen with ample cabinetry and new stainless steel range. 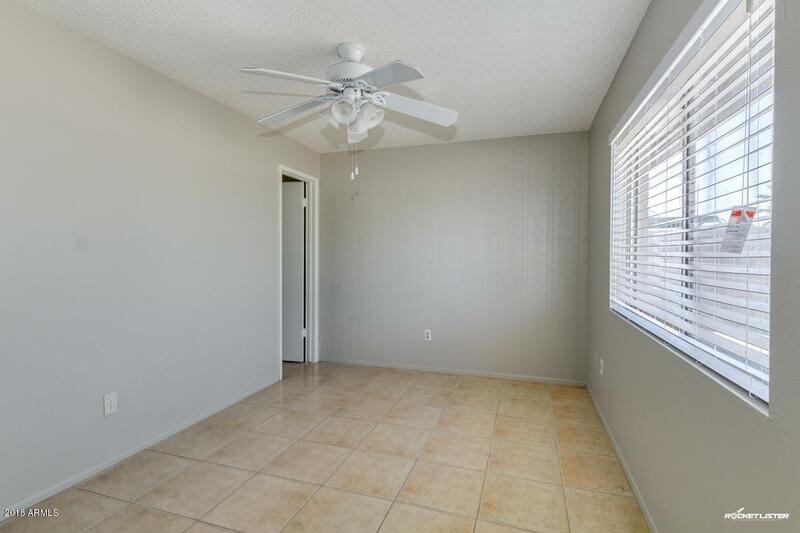 All bedrooms include ceiling fans and spacious closets. The expansive backyard with taller block fencing provides privacy and durability with tons of customizing possibilities. This home has thepotential to be the one you and your family have always dreamed of! Don't let this opportunity slip by, schedule a showing today!